Our sense of smell influences many physiological pathways including the stimulation of hormones and other metabolic processes. Aromatherapy is founded on the body’s predictable response to specific olfactory stimuli. Essential oils are widely used in aromatherapy applications. Certain essential oils, when diffused in the air, can be very stimulating, while others can be calming and soothing. Beyond emotional benefits, diffusing essential oils can purify air of unwanted odors and some airborne pathogens. Low or no-heat essential oil diffusers are recommended, as they do not change the chemical structure of the oil being diffused. Essential oils can also be used as cleansing and purifying additives to laundry and surface cleaners throughout the home. 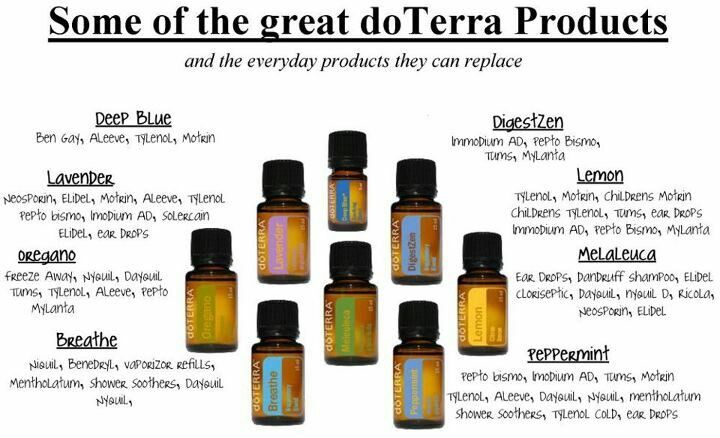 You can order doTERRA essential oils directly by clicking here and begin using your favorite oils within a couple of days.